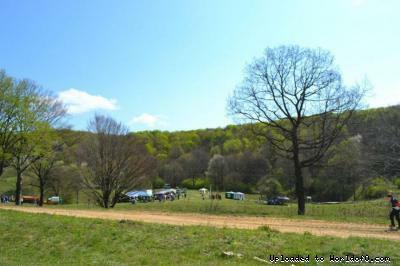 Terrain description Runable oak and beech forest with occasional open areas. Relief is mildly steep with many details, trenches, depressions, ditches and sinkholes. The ground is not rocky, although there are several larger and smaller rocky areas. 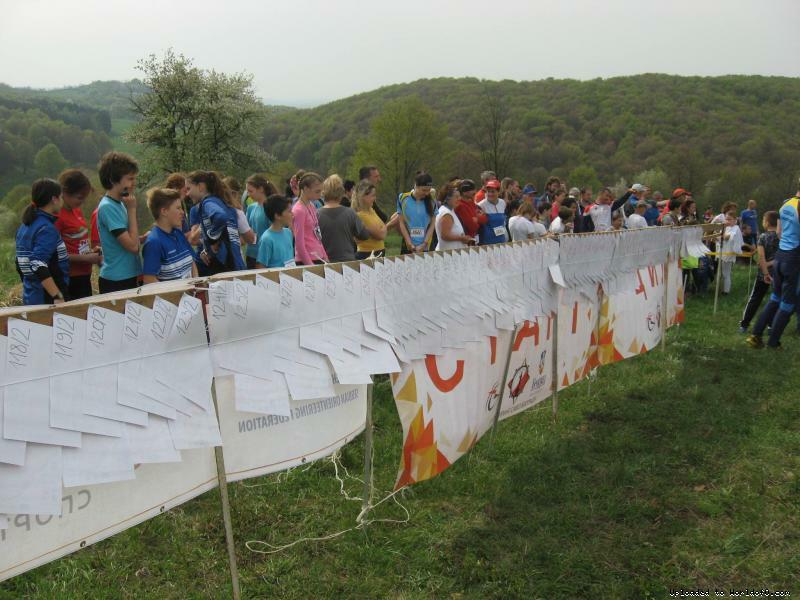 The terrain is technically challenging and very suitable for orienteering.